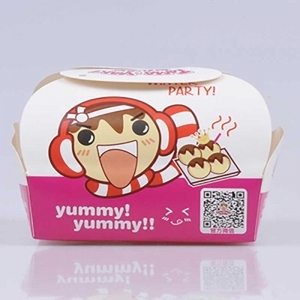 Personalized Craft Paper Container which suitable for Chinese food take out box, disposable craft paper box.Custom printing and logo to go container. CRAFT PAPER CONTAINER are laminated with PE on white craft paper or brown craft paper.It is microwavable .Three different styles .Suitable for lunch box , To-go container or French Fried,Fired Chincken box.Food graded paper which have FDA and SGS Certification. 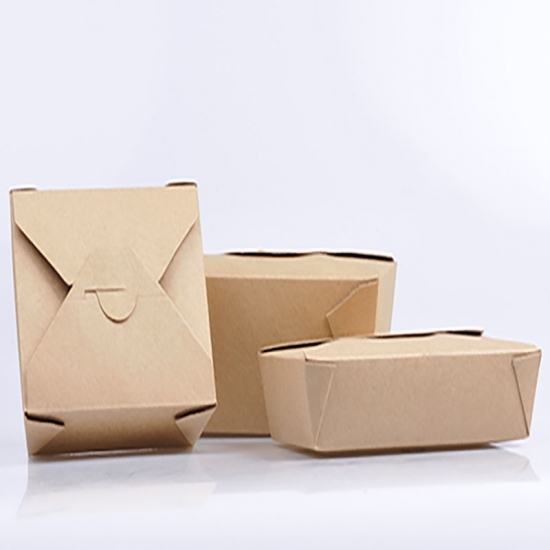 Craft paper container is variable shape and size, Bio-pack box is perfect take out box for restaurant or catering company.Great for lunches or meals to go. 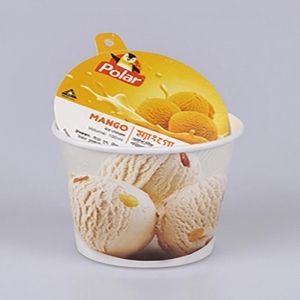 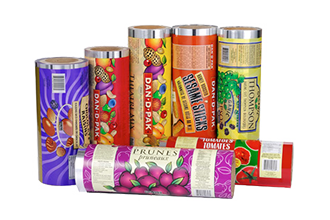 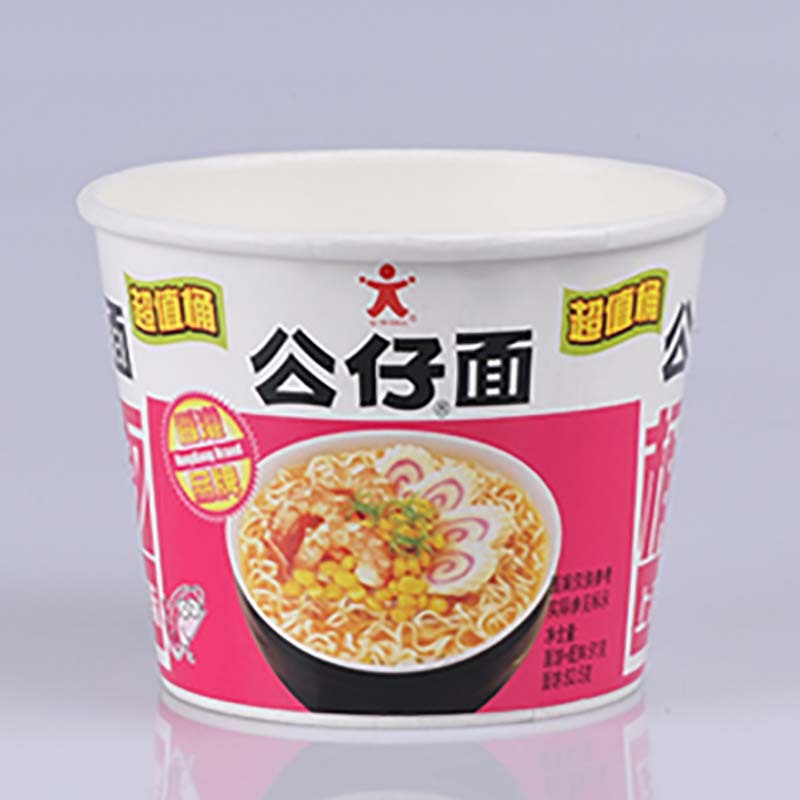 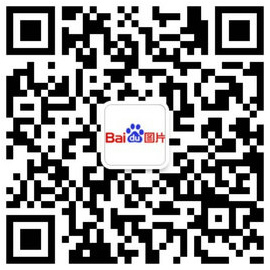 Here is one of a series, we have many food grade paper container series, please contact us for more. 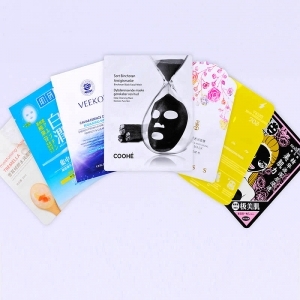 Accept customization. 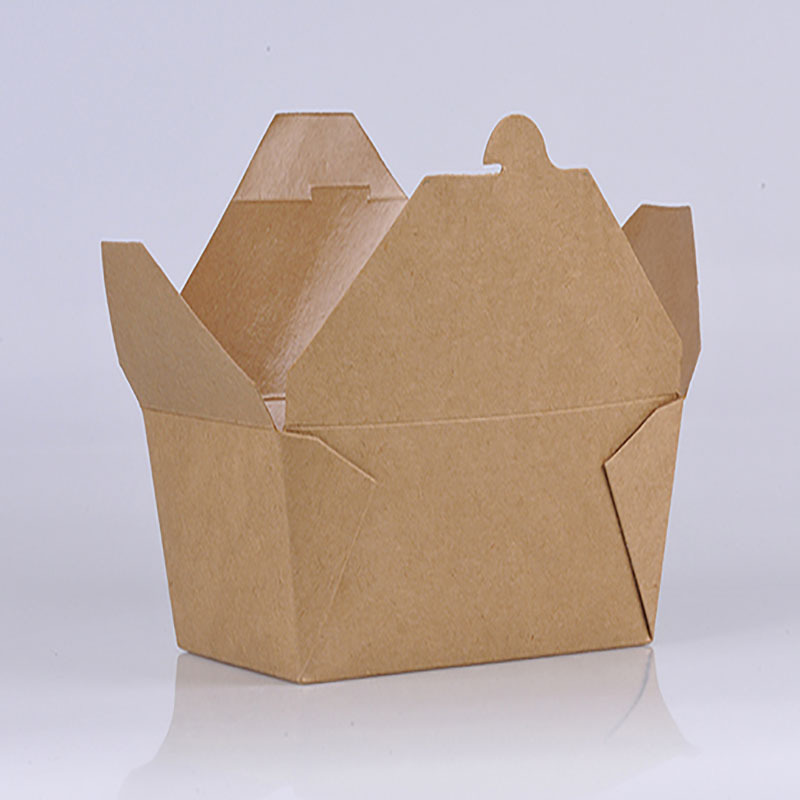 Virgin craft paper container, food graded paper suitable for Chinese food to go lunch box,French Fried , Fired chicked ...Custom printing and logo. 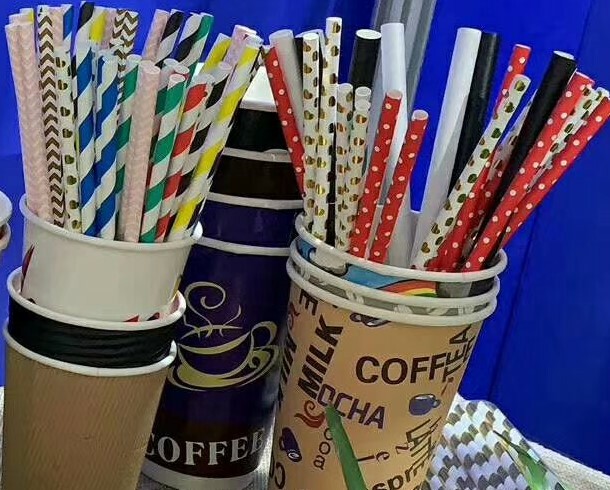 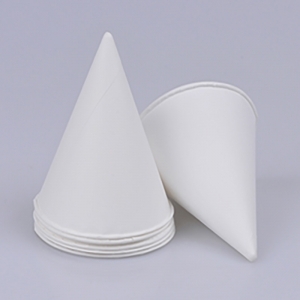 PE coated bakery paper cup made with food graded paper.variable color printing and different cup size available. 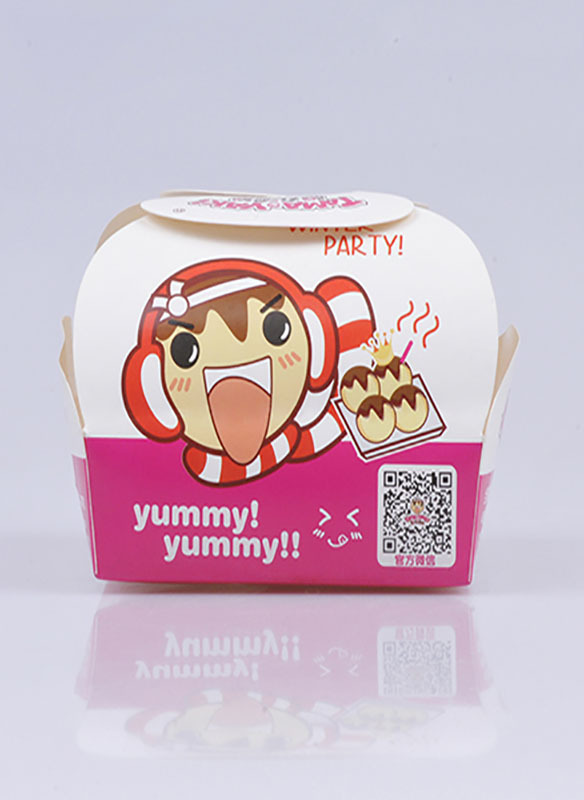 White paper board food grade snack box,microwavable,personalized printing ,shape and size. 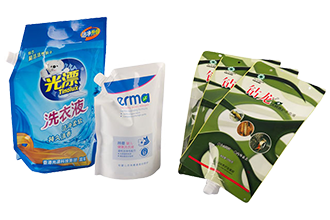 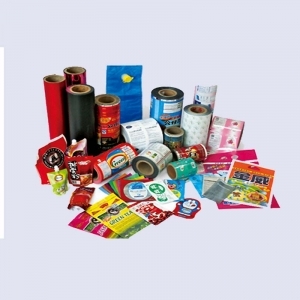 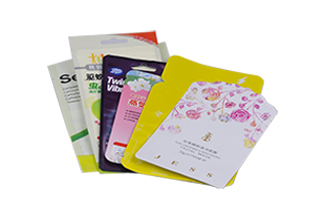 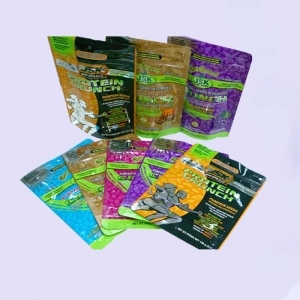 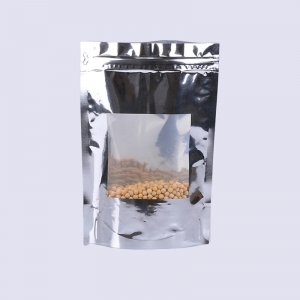 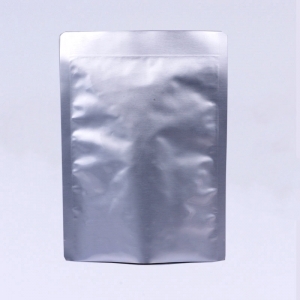 If your product does not require built-in resealable products, these flat bags are perfect for you. 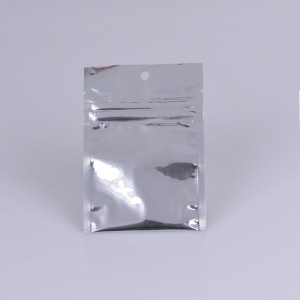 The rear seal design and tear opening at both ends make it easy to open. 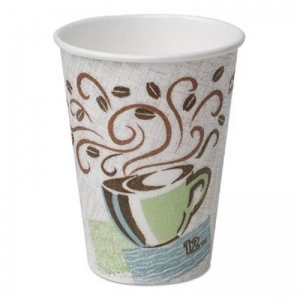 Unique heat barrier eliminates the need for beverage sleeves and "double-cupping Insulated. 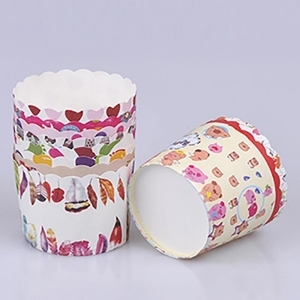 Protects hands from steaming hot or ice cold beverages. 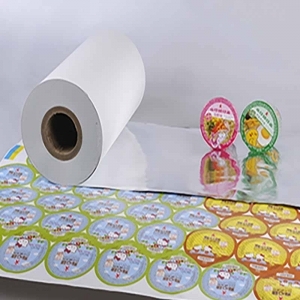 Comfortable, non-slip surface. 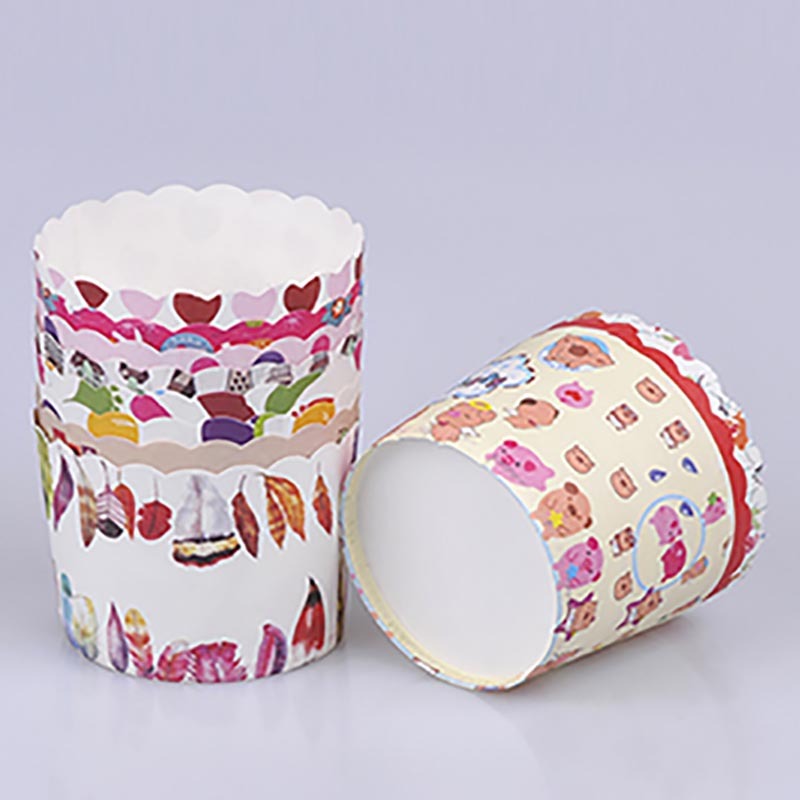 Use with PerfecTouch® lid for drinks on the go. Sold separately.